Cape Town is one of the creative hubs of South Africa, and in recent years the city has seen an explosion of art galleries. These cover a variety of genres from artists across the continent, and many offer a pleasing balance of works from both established and up-and-coming artists. Invigorated by the popular First Thursdays concept, many change up their exhibitions on a monthly basis. Entrance to the galleries is also either free or surprisingly cheap, making it an ideal way to spend a day when in the city. This small gallery hidden on a dark stretch of Church Street in the Cape Town CBD has showcased some of the country’s best young talent. They primarily feature contemporary art, with a focus on local street and urban pieces. They hold regular events and artist showcases, and also source and ship work around the world for interested clients. 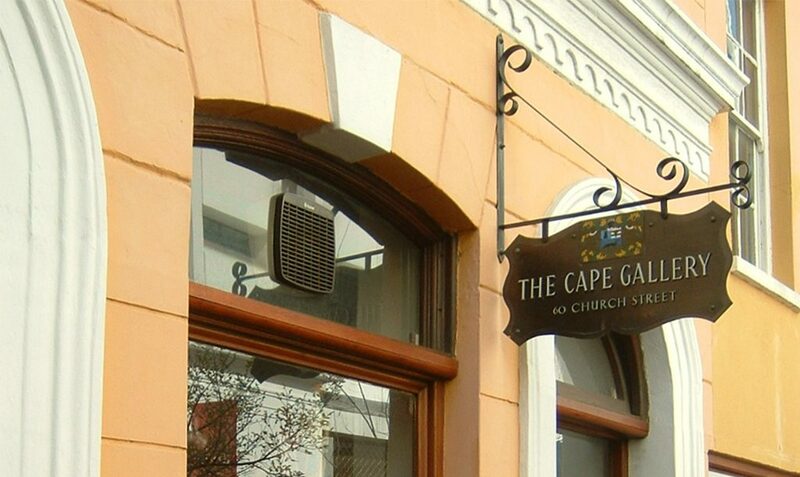 Also on Church Street is The Cape Gallery. 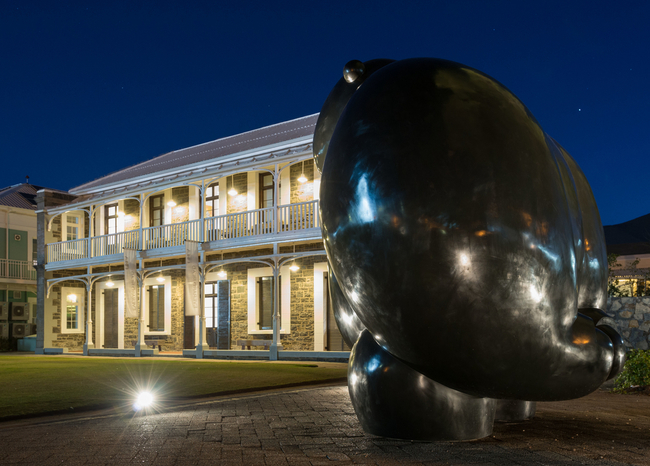 It’s one of the oldest galleries of its kind in Cape Town. Much of the work here is in the form of classic landscapes and sculptures that deal with African culture and identity. Exhibitions usually change monthly and they typically showcase a single artist at a time. 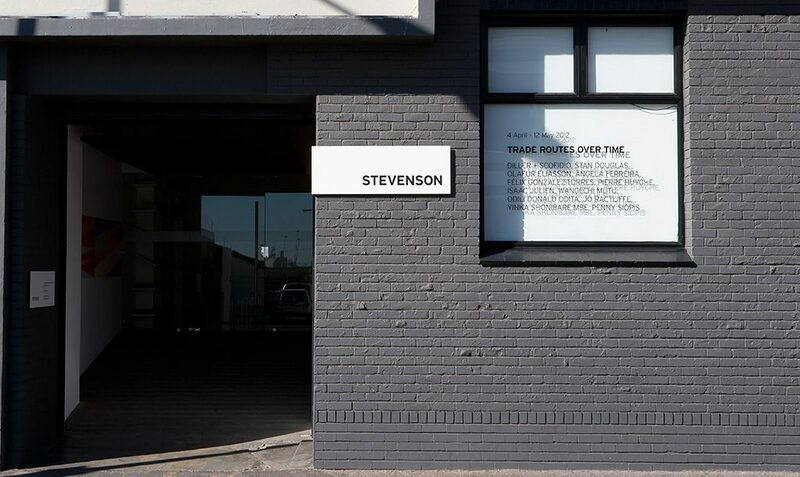 The Stevenson Gallery is a contemporary art gallery that’s located in the vibrant suburb of Woodstock. They regularly feature work by both local and international artists, and have brought several acclaimed international works to South Africa. The exhibitions cover many genres and vary between group and solo showcases. 34FineArt regularly showcases some of the city’s most cutting-edge artwork by the country’s best local artists. A smaller selection of international artists fill part of the available space. The works on display take many forms and cover a variety of genres, but all are thought-provoking, moving, and often entertaining. 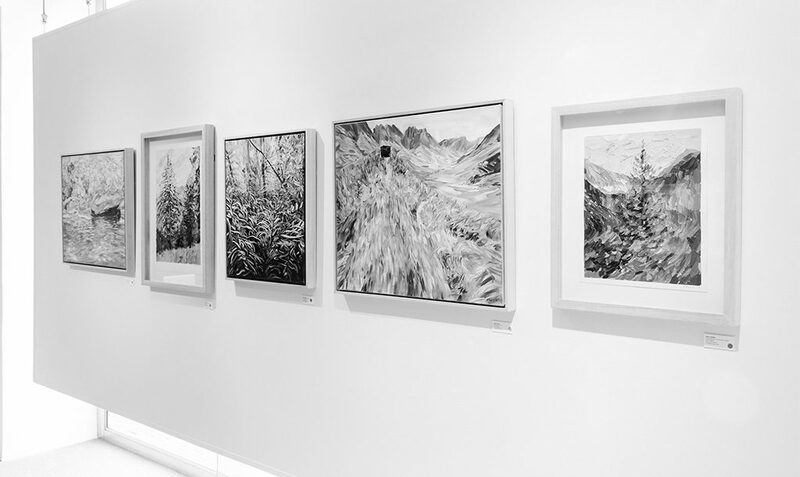 This celebrated local gallery has earned a reputation for discovering and supporting a wide range of local artists. The impressive venue in Cape Town’s V&A Waterfront has been purpose built to showcase the various paintings and sculptures in perfect conditions. They’ve recently expanded their property to include an additional exhibition space and sculpture garden across the road. This young gallery located in Woodstock has tapped into the energy of a range of local creatives to make a splash on the local scene. Whatiftheworld’s focus is primarily on showcasing emerging creatives. Their location in a decommissioned synagogue lends itself perfectly to the art on display, and they regularly hold functions and events to showcase new work and performance art. 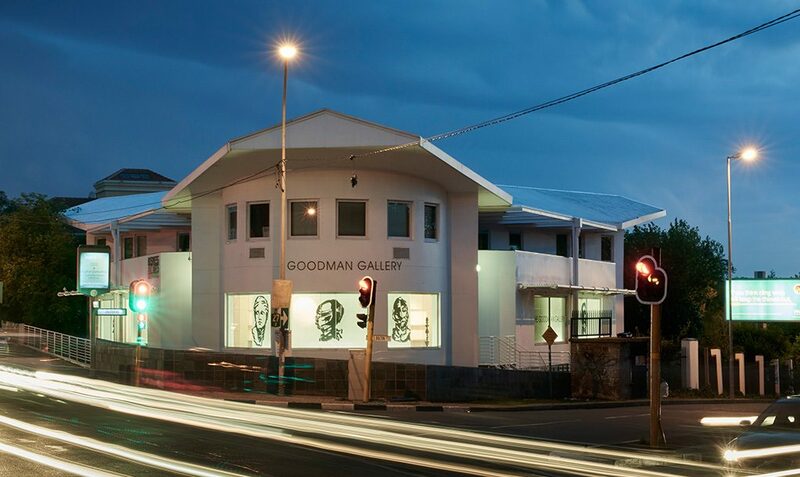 This is the Cape Town version of the acclaimed Goodman Gallery in Johannesburg. 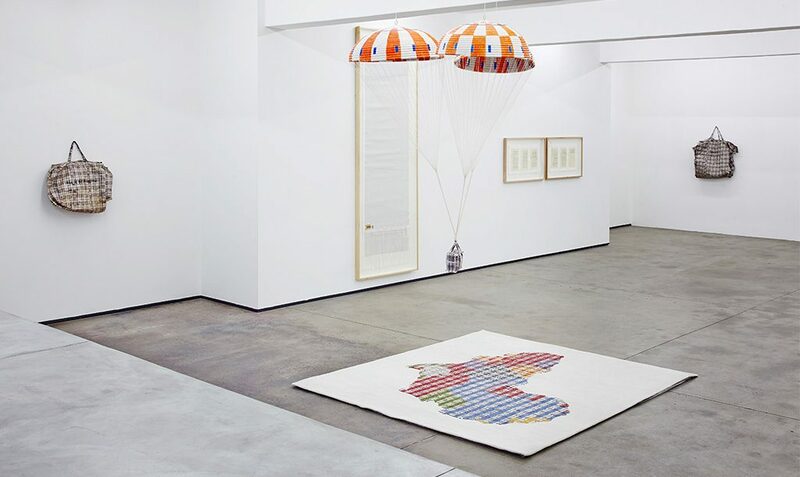 Like its sister gallery up north, Goodman Gallery Cape Town focuses on contemporary African art. Much of the work on display is by South African and African artists, but international work with an African context also features regularly. Gallery Momo originally opened in Johannesburg in 2002, but has recently opened a space in the Mother City. The focus is on local talent, but they also regularly exhibit impressive international works. The gallery is conveniently located on Buitengracht Street in the Cape Town CBD, making it a regular fixture on the First Thursday itinerary. 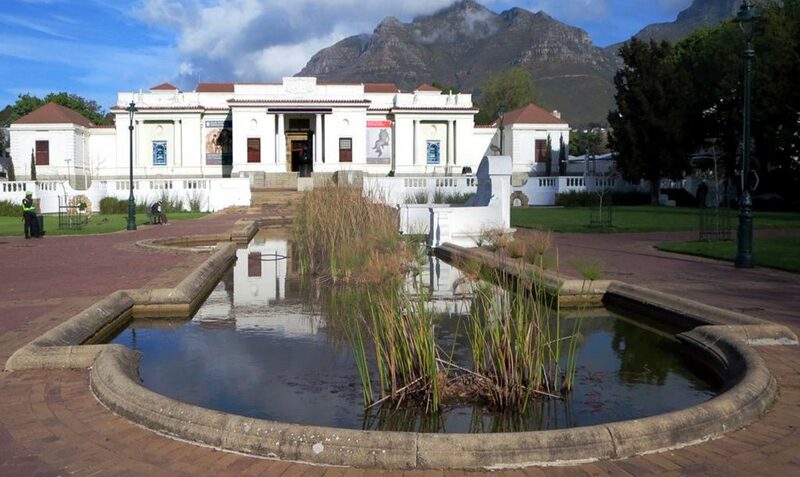 The Iziko South African National Gallery is one of the oldest galleries in the country, and it features a variety of work from acclaimed local and international artists. The gallery operates on a regularly changing schedule, and they cover various genres and art forms. Previous exhibitions include fine art, photography, sculpture, textiles, architecture, and bead work. This gallery on Albert Road in Woodstock may be small, but it’s hard to miss. The exterior forms part of their display and the giant vibrant yellow cones poking out from the wall sets the quirky and creative tone for what lies inside. They focus on local art, and feature paintings, sculptures, photography, prints, and paintings from young talent. Salon 91 is easy to miss on the bustling Kloof Street, but they’ve developed a name for showcasing some of the city’s best young and established artists. Though the space is small, they rotate the exhibitions every few weeks, which keeps the gallery fresh and inspiring.